Secretary of State John Kerry said Friday it was “regrettable” some members of Congress rejected the long-fought comprehensive deal limiting Iran’s nuclear program before even reading it. How are the Iranian government and that nation’s citizens reacting to the news of a nuclear agreement and the promise of sanctions relief? Jeffrey Brown talks to Thomas Erdbrink of The New York Times. As the Obama administration winds up to defend the nuclear agreement with Iran, Judy Woodruff talks to two members of Congress, Sen. Tim Kaine, D-Va., and Sen. Johnny Isakson, R-Ga., about how they’re reading the deal. 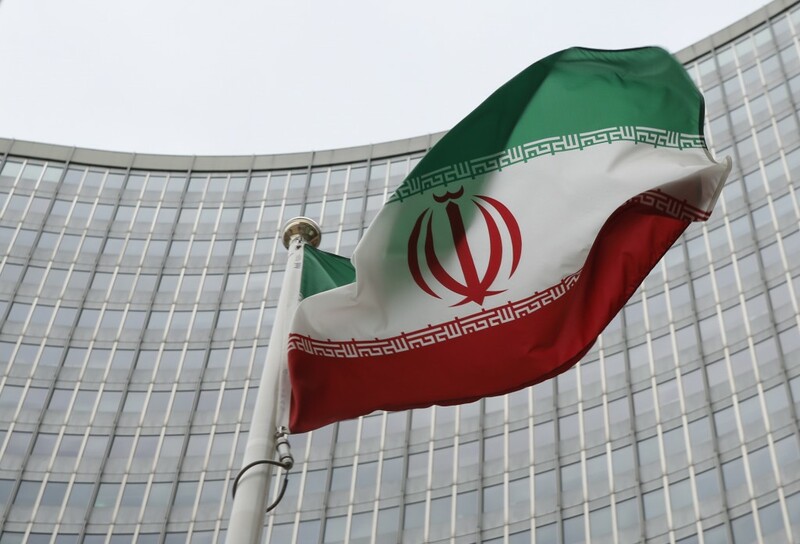 After nearly a decade of diplomatic efforts, culminating in weeks of wrangling and late-night sessions in Vienna, negotiators emerged with a final deal Tuesday to prevent Iran from making a nuclear bomb. The historic agreement reached Tuesday aimed at preserving Iran’s civilian nuclear program but preventing Tehran from developing a nuclear weapon was viewed as hopeful by some world leaders but condemned by others.